For the families who are okay with their kids running around having fun, rather than be forced to sit and pose. Give me a rowdy dance floor over stuffy traditions. Fields and vineyards over ballrooms, raw emotion and natural beauty over glam and glitter and hugs instead of handshakes. We'll be a perfect fit if you just want to have fun, celebrate, embrace spontaneity and go with the flow. Mallory Walsh-Ruggiero is a wedding and family photographer based in Fall River, Massachusetts. 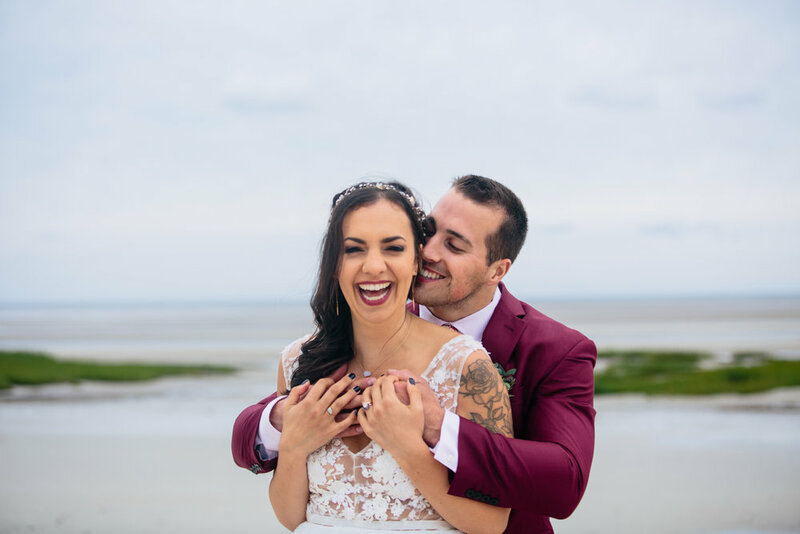 Available in the surrounding areas including Rhode Island, Connecticut, Vermont, Maine, New Hampshire, New York or for adventure weddings all over the United States and beyond! Passionate about heartfelt, nontraditional weddings and family photos in organic, natural settings. Massachusetts based wedding & family photographer. A collection of my latest sessions. Interested in booking a session? Get in touch and let’s chat!